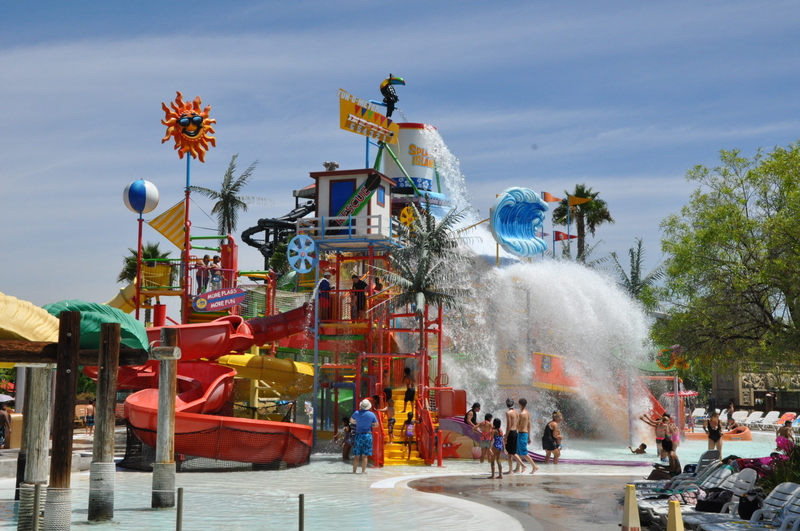 Six Flags America today announced the addition of Splashwater Falls in spring 2016. The giant new interactive water playground will feature dozens of slides, nets, sprays, geysers and thrills for the whole family to enjoy. 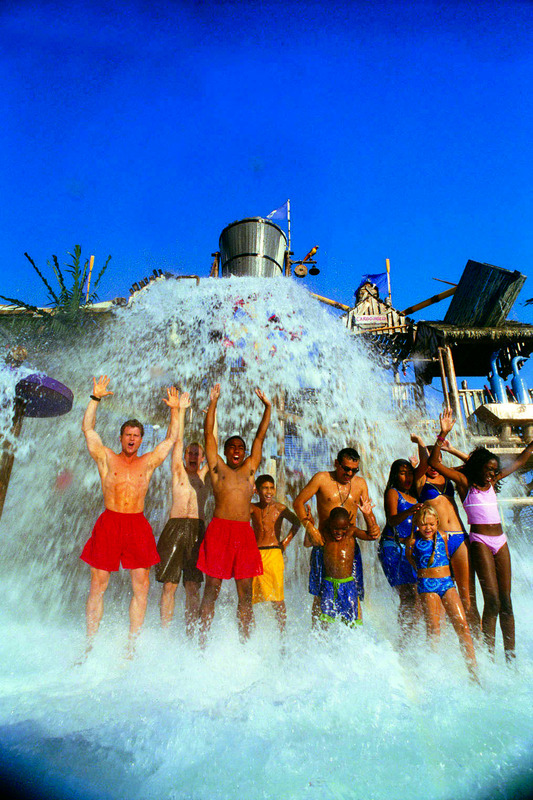 To top off the fun a super-sized, tipping bucket atop the huge play structure will dump water on guests throughout the day. admission offers for friends. 2016 Season Passes provide unlimited visits any operating day for the rest of 2015, including park admission to Fright Fest® and all of 2016.